Siam Express is delighted to have been appointed by Nippon Travel Agency (NTA) as a reseller of the Japan Rail Pass (JR Pass). This pass allows unlimited travel on the entire Japan Railway network, including the famed Shinkansen “bullet” train, JR ferries and JR buses. Our partnership allows business and leisure travelers from Thailand to travel in Japan conveniently and economically as the JR Pass is available to tourists under “temporary visitor” entry status as well as to Japanese nationals living abroad. 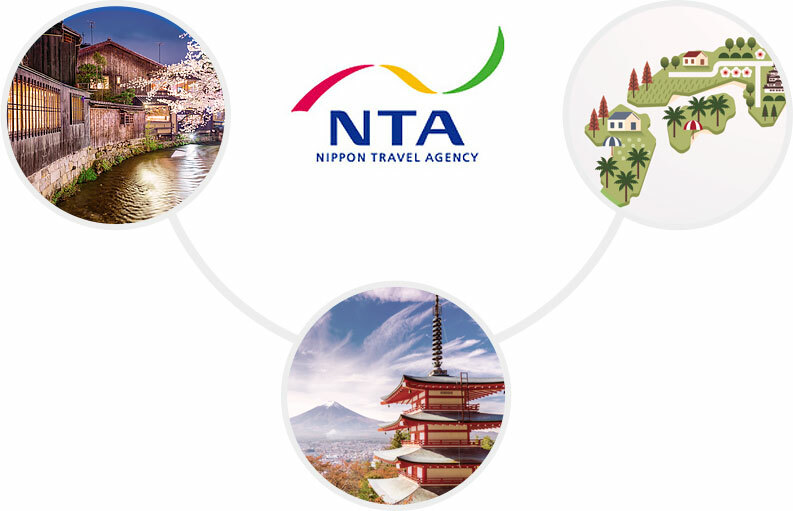 Nippon Travel Agency was established in 1905; its success has been based on delivering quality travel services and responding speedily to ever-changing travel demands. Through innovation and a high commitment to environmental issues, Nippon Travel Agency continues to meet the needs and expectations of the ever-widening demands of today’s traveler.